How to successfully practice. Action plans that work. Yesterday a young student played Bach’s invention in F for me. It went well, he had spent enough time practicing. But it lacked a certain “joie de vivre”. With few words from me, we had a listen to Andras Schiff’s performance on YouTube. Viola, his performance took on a completely new sense of maturity, fun, and liveliness. We all noticed the transformation, including his proud parents. Next up was his new assignment for the week a review of Chopin Waltz in A minor. We had a listen to 2 contrasting performances on YouTube for guidance. He preferred a different performance than me. That’s ok, we have different sensibilities. 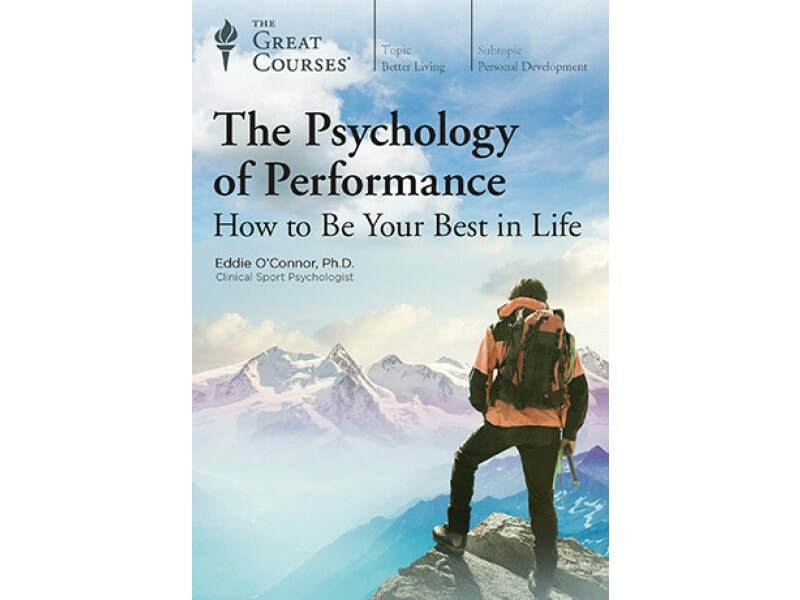 With our access to world class performances at our fingertips, this is often an untapped resource. Centuries ago CPE Bach himself said and I paraphrase, “listen to great musicians”. A former student came by today of a lesson after a one-year absence. He played some stride piano. He sounded so much better than I remember. So, I start asking some questions about what he has been up to in the practice room. Over Practice, is it possible? You bet! Playing the piano is a physical activity. Overuse syndrome is real and not uncommon problem. According to a CBC article it is the number one cause of young students dropping out of music programs in university. 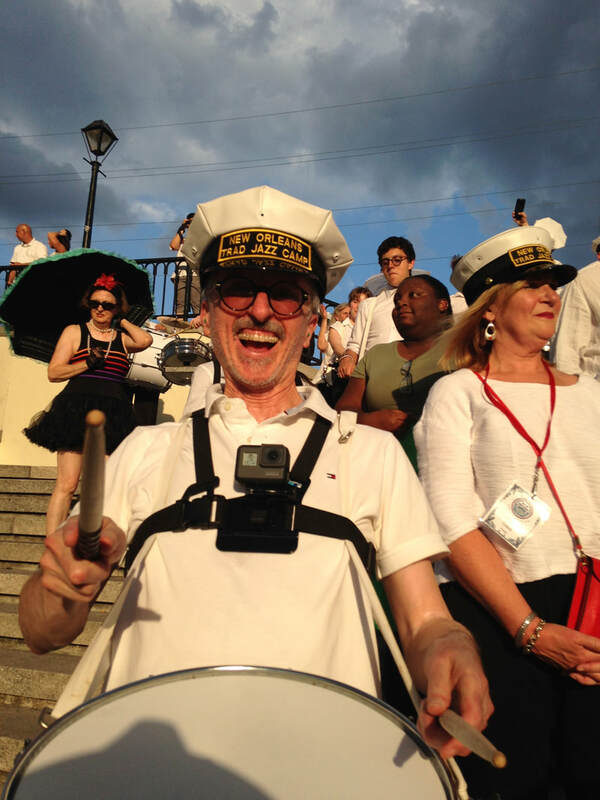 For adult music students burnout among the driven and enthusiastic is not uncommon. The middle aged golfer Dan, invented the Dan plan. His plan? He would practice golf for 10,000 hours and go pro. His body let him down in the end. So, what you do you do if you recognise yourself in these stories? Pace yourself, enjoy the journey of learning. This will take time. Someone once said, "its a marathon, not a sprint". Learn how to practice. This will make a big difference in your progress and satisfaction along the way. I suggest reading the book the Musicians way. Find it on line for sale. If you are a coach potato, think about getting into shape through sleep, exercise, nutrition, and a robust social life. Playing music is an athletic event. Remember it took you years to get into the shape you are now, it will take some time to get back to being trim and strong. Consider working on the following time breakdown: 50% playing, 50% listening to great music. Record yourself and listen back during rehearhsal. Lower reps, effective and immediate feedback. Stretch before and after practice. A good physiotherapist can equip you correctly here. "Find an environment that supports your goals"
A great privilege is to be born in an environment that supports our dreams and aspirations. An environment that presents us with role models worthy of emulation. And a situation rich in love, time, and resources both financial and educational. When parents ask me, "how can I inspire my child to practice?". Or, an adult says, "I'm losing enthusiasm". I say let's think about these things first. What was the last thrilling concert you attended or took your child to? Who is your musical peer-group? Or theirs? All the parents I know love their children and have plenty of resources. But some have more time than others to enthusiastically support their child's music study. I use the hockey analogy. Hockey parents drive miles in the snow before dawn to cheer on their kids. Successful piano students all have someone cheering on the sidelines and buying the donuts too. You've heard it all before, but for old times sake here it is again. Learn to enjoy the process of incremental improvement. The journey is the thing. Firewall practice time. Don't let it get derailed by other activities of a non-life threatening nature. Eat real food, you'll feel better. Feeling better makes everything easier, including piano practice. Organise your mind, materials, and activities before you start to practice. Feedback is crucial, so... Try recording yourself and listening back. Listening to great music will help all aspects of learning. There is a saying in music that everyone wants to play what they hear in their heads. And, alas, students do. You can fill your mind with the memory of great performances, this will help you hear your own efforts with a better perspective. Sweat the small stuff: technique, sight reading, ear training, theory and history. Remember, for most of us we do this for fun. Bonus: Head for the gym. The life benefits are undeniable. Finally, be patient, enjoy the process. 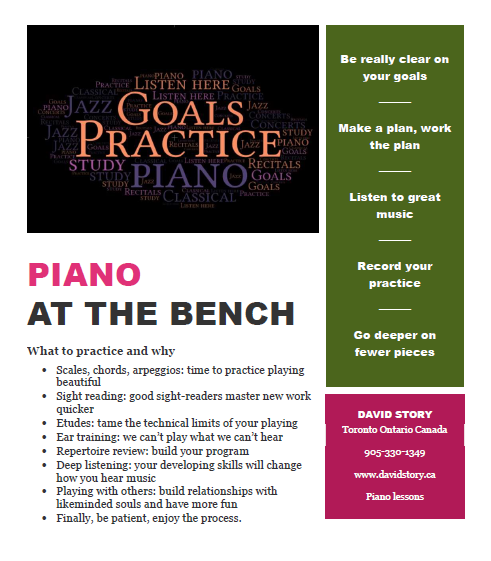 Finally, if you would like a copy of the poster above to print and post near your piano click below. How to practice with less stress? Don't leave it until the last moment. Spaced reps are the key. Listen to professional recordings before you begin. Learn to recognize an error. Remember you do this for fun. Learn to love all aspects of learning. Yes, scales with a smile. Fun and Practice: Are they two different things? Yaron explores this idea. The space and tension between intention and success. Ten hours plus a week on your instrument. Is this possible? Yes, maybe. There are some adults and many teenagers who log more than 10 hours a week. J. practices drums 3 hours a day plus attends a jam or two a week. He is a business owner with a few dozen staff. M. practices trumpet 2 hours a day. He works full time as a bar tender in NYC. He logs his practice. He is not married. J., a teenager logs close to 20 hours a week. This includes music classes at school, afterschool bands and clubs, piano lessons and jazz jamming. G, retired, practices piano 4 hours a day. His wife says it keeps him alive. Temporarily sidelined with some health issues, he looks forward to resuming his place on the piano bench. They are united by an intense desire to learn and achieve. Their lives are organized around practice. They take lessons, they take responsibility, and they persevere through thick and thin. If you want to ramp it up, do it slowly to avoid injury. Add a 10% to your practice time each week. Be sure to ask advice from your instructors. How does one get the most value from your investment in music lessons? Clarity is having a specific goal. Here are some examples. I want to earn my grade 8 certificate in piano. I want to play the moonlight sonata. I want to play in a jazz trio. I want to play duets with my grandchildren. Application is another name for work. Firewall some time in your calendar. Be organized before your play your first note. Feedback is essential for effective learning. A famous truism of music accomplishment is, "we are who we listen to". Play and record on your phone the piece you are working on. Listen to a professional recording of the work. Repeat step one. Compare your first performance with the second. Chances are good it is noticeably better in all regards: rhythm, dynamics, phrasing, tempo and more. Next practice session start on step two and ignore step one: life is short. book of the week: more on this book in another blog. Memorisation will set you free. Free to play, to explore, to create. In acting one of the first actions an actor takes is to “get off the book”. Why? For the very reasons stated above. Therefore, examining boards require memorisation: to set you free. Free to discover and play with the composer’s intentions. This is difficult to do if you have your head buried in a score. The following video of Dr. Mortensen explores various methods of memorisation. Practice room memorisation and it's dangers. He explores in depth these topics. Aural memory: you can play it in your head. Motor memory: subconscious memory of how the body plays. Visual memory: you can see the notes, or how it looks on the instrument. Reading and playing is another form of multi-tasking. The myth of multi-tasking has been explored and debunked by many reputable researchers. As we all know, it is an activity that has been found to be less effective than single minded focus. A memorised tune means you’ve internalised the changes to the point you don’t really have to think about too much. 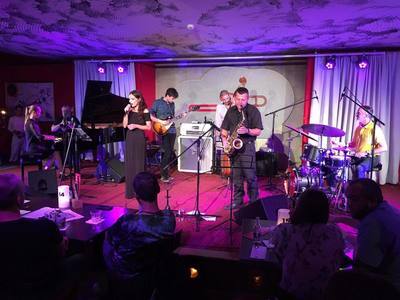 This enables us to fully contribute to the jazz conversation on stage. So… when learning a new tune play it for an hour or two. Play it fast/slow, loud/soft, transposed in a few keys. Take a simple lick and transpose it over each chord or ii-V pattern in the piece. This was Monk’s method. “The better you know them (the changes), the freer you are” Hal Galper. Galper suggests checking out the multiple recordings of the same piece that Miles Davis and Monk made over the years. Listen to the development and evolving sophistication of the performances. PS, if you'd like to work with me, please call and get your name on my waiting list. There is an answer to that important question. First what is your specific measurable goal? How much time can you devote to learning? Here are some achievable goals from my students. Jam with my friends once a week, I have a classical background: a few months you'll be able to join in on a few tunes. Then you build your skills over the next few years. Prepare for a university audition, I already play. Depends on the uni: 1-2-3 years of concentrated effort. My goal as a drum student was to jam in Toronto with professionals and advanced university level jazz students. It took 8 years from a standing start of purchasing drum sticks to what I enjoy doing weekly now. Video below. My answers are based on a hour a day of efficient practice, attending a weekly class and coupled with daily listening to music. Plus, taking advantage of performance opportunities that present themselves. How to learn a musical instrument. Write out your goals, be clear and specific. You know the drill. Devote time, money, and energy to the project. Find an experienced, enthusiastic, and supportive teacher(s). Seek out fellow learners and build your peer group. Listen to the best exemplars of the style of music you want to learn. Now to the areas of study that must be pursued simultaneously. Ear training: If you can't hear it, you can't play it. Theory: everything is easier if you understand what you are doing. Sight reading: play for fun sooner, learn quicker. History: Knowing where this music comes from and who are the most accomplished players and composers will inspire and motivate. Technique: Skill will let you soar. Repertoire: Seek out the best compositions in your style. 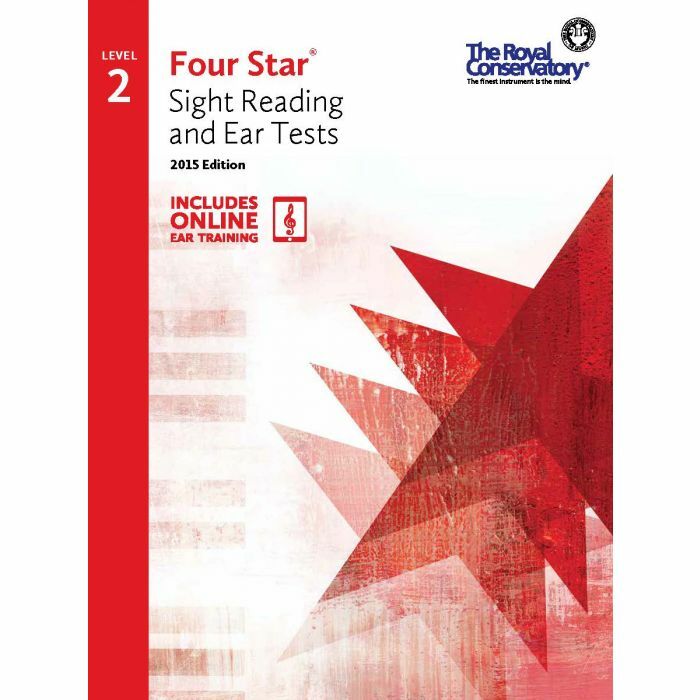 Why learn theory and practice ear training? Why theory? Memorisation. Instead of trying to memorise a long series of notes, trained musicians remember a shorter series of larger patterns. They understand how the various patterns related to each other. It is important to understand that notes don't move at random. Each style of music has conventions that composers understand and work with. Composer: Clementi. Knowing this tells me this piece is in a "classical era style"
Left hand goes from tonic to dominant, followed by an 8th note run from dominant back to tonic. Right hand plays a broken tonic chord in 2nd inversion twice, followed by a run from dominant to dominant trilling around the leading tone on its way. Now ear training. Ultimately we all play be ear. Training your ear will shorten the time it takes to get there. You don't need perfect pitch but you do need good relative pitch. You need to be able to hear nuance in the professional performances you are listening to. What instruments to you hear? How many choruses does each musician take on the solos? Is the piece a blues, standard, or jazz composition? Which era of jazz history does it belong to? What is the dynamic plan of the arrangement? Listen to the phrasing. Does the dynamic change with the direction of the melody? Does it get louder when the melody rises and fall when the melody falls? How is the balance between melody and accompaniment. Is the tempo steady or flexible? What is the relationship between tempo and dynamics? These are examples of ear training. Remember I give online lessons, now is four countries. I agree, flip open the music as soon as you get home and dive right in. 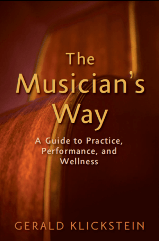 Please have a look at this article: https://www.musiciansway.com/blog/2011/01/the-most-important-practice-session/ Better yet buy the book by Gerald Klickstein. Sign up for his Facebook posts and Twitter feeds. 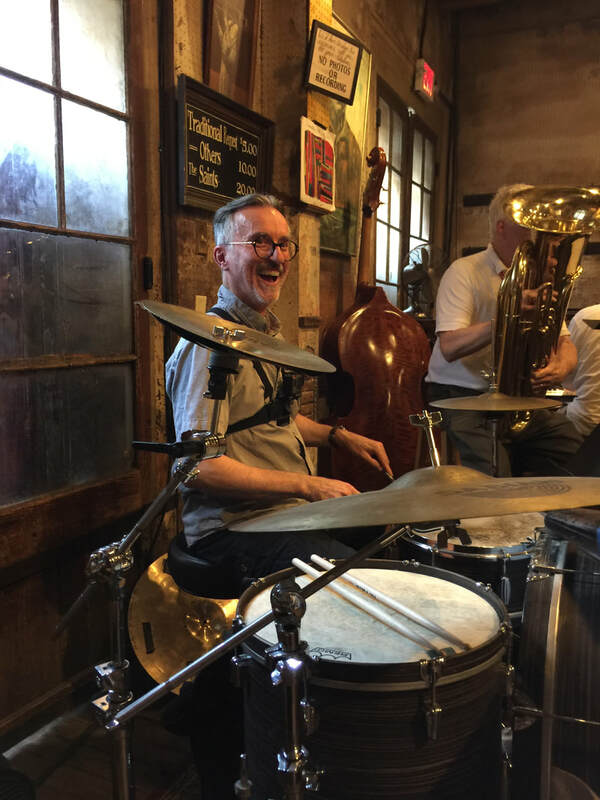 Here is some feedback from a reader: Simon Horsey … I am forever reminding my students that by playing through everything covered in their lesson, reading through my notes and planning their practice sessions for the week they can actually lessen the practice time required to meet their targets for the week..."
What to practice? Hal has some great thoughts. Twelve minutes of wisdom from a modern master. ​If you are a classical artist, substitute classical sounds for jazz sounds. It's all the same. My go to podcasts. I listen in the car on my way to classes. One reason I bounce through the door on arrival. "Crushing Classical podcast is an ongoing series of provocative interviews with musicians who are pioneering a new path in the classical music genre." Fireside chat #40 explores the relationship between behaviour and goal attainment. Helpful advice and stories for us all. Listening is practicing. A bold statement I'll stick to. Try the following exercise. Make a cup of tea or coffee. Grad your tablet or phone, find your headphones and head for a quiet room. Open YouTube and find a professional performance of a favourite piece. Maybe a piece you'd like to secretly play. Listen while doing nothing else. Listen again and pay attention to a single detail. If you play Classical music, try tapping along to the beat and notice how it ebbs and flows. On the second listen notice how the dynamics ebb and flow? Is there a relationship between dynamic changes and tempi changes? If you play Jazz, make a note of the solo order of instruments. Do you they play the same amount of choruses? These are great places to start. This is just the beginning of learning to listen like a musician. As a musician I ask myself when first confronted with a new piece of music, "what is going on here?" From there I have a place to start when I head for the practice room. Music Theory helps us memorise our music. Music Theory helps us express the music through the analysis of harmony and form. Music Theory helps us to understand the “hidden backbone” of music. 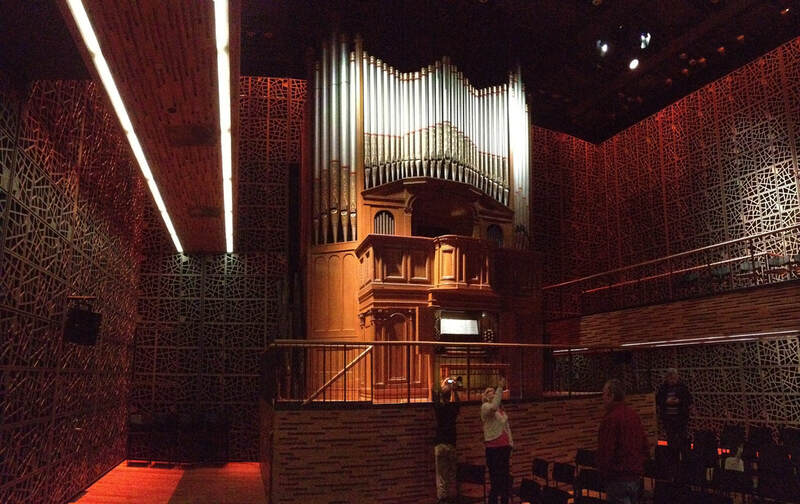 The architecture and beauty of art and thought in sound. When a trained musician looks at a manuscript what they see is different from an untrained musician. We see patterns, students see notes. We see chords, chord progressions, phrases, texture, context, similarities and differences with repeated ideas, form and structure. Students see notes. I could go on. In short training brings understanding, understanding brings insight, insight brings joy to the musician and the listener. 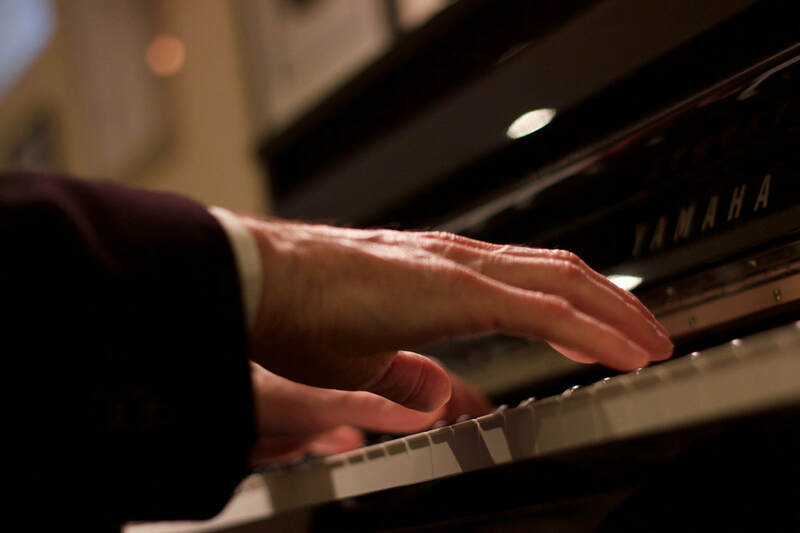 How to succeed at classical piano lessons after the age of 40, 50, 60, and beyond: What are the possibilities? Can you reach your potential? It can be done. You can learn to play beautifully. You can reach your potential. First the short list of tips/strategies/tactics of classical piano success. 2. Dedicate time and financial resources to the project. 3. Find caring teachers and supporting environments to work in. What is your potential? Good question. The best answer I can come up with is this: Your willingness to work effectively, enthusiastically, and methodically with what you have will reveal your potential. And, time. Starting from scratch with big ambitions is a common occurrence in my studio. Is it possible to master an instrument later in life? The answer depends on what you mean by master. 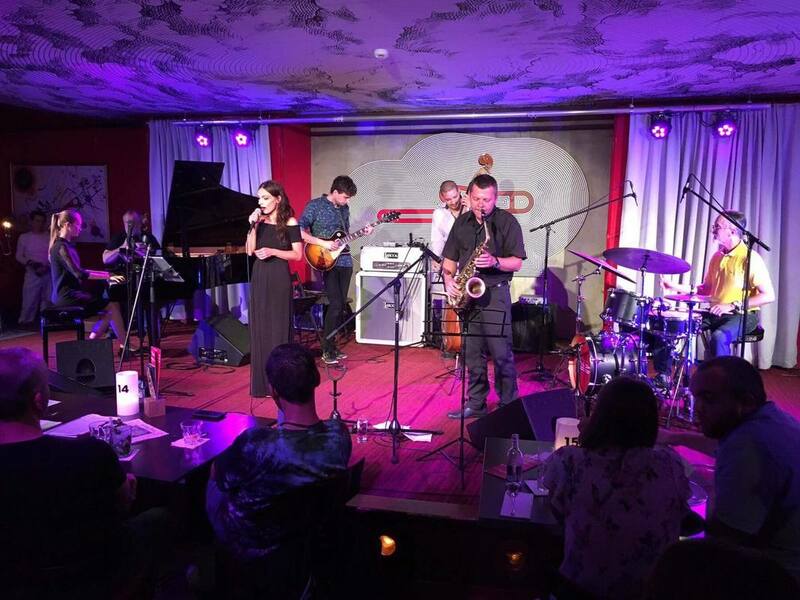 Play the great concert halls or jazz clubs of the world? Likely not. If you mean by master the ability to exceed your own expectations. Yes, you can. Next question: How long will it take? Though much disputed in the literature, 10,000 hours, is a good benchmark. A better answer: musical development is a lifetime endeavor. 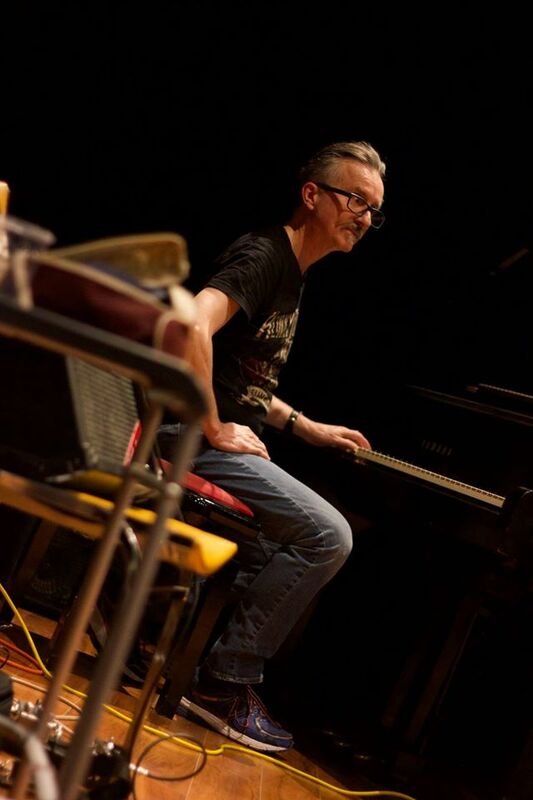 I’m 45 years in on the piano, 9 years in on the drums. My drumming is now at the semi-pro level. I practice nearly everyday which means I’m just past the 3,000-hour mark on the kit. Which means people who can play will jam with me. How do you shorten the time needed to achieve spectacular results? 1. Make it a priority in your life: You block out time and guard it carefully. 2. You find great teachers: I had one classical piano teacher, Leon Karan. I was very happy with the results. In drumming, I’ve taken another track: searching out the best drum teachers in the world who will spend time with me. 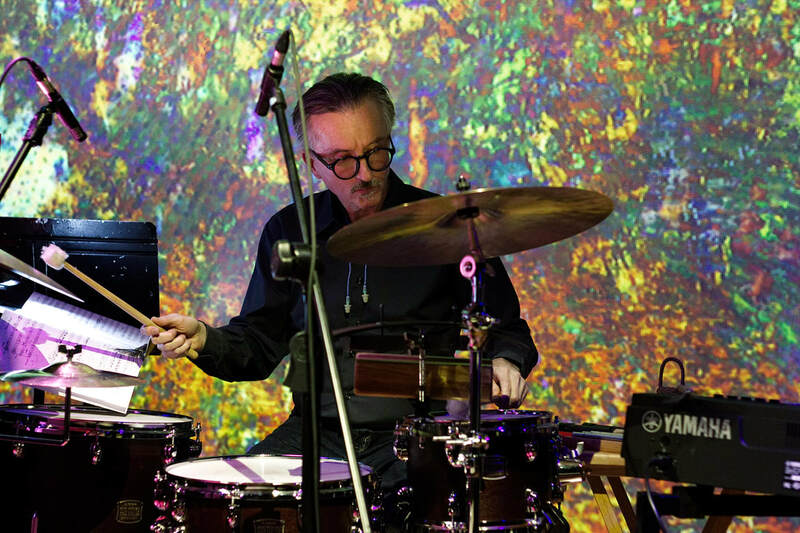 Three years, so far, with Terry Clarke in Toronto plus workshops with Greg Hutchison in Italy, Ali Jackson in Poland, and Ed Soph in Kentucky. There are others. 3. Learn how to practice like a professional. 4. Stay healthy for the long term. 5. Find a peer group that will support your quest. They are out there. 6. Listen to and experience live the best music you can. Your inner ear will need development for your hands to accomplish what you want. 8. Develop the courage to play with others as soon as possible. All master jazz musicians will tell you that to learn jazz you must play with others. Good sight readers can just play the piano. 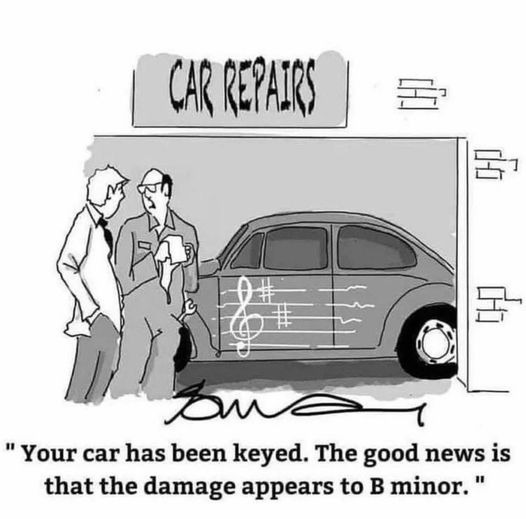 They don't need to "practice" a new piece. If the piece is too difficult to play "right" the first time, good sight reading skills greatly reduce the time needed to learn a new piece. Sight reading is an accumulative skill one builds over many years. A student can shorten this time by methodical practice each and everyday. Young students who are poor sight readers enter high school and join a instrumental music class. Through daily sight reading in class they've improved significantly by Christmas. These new skills transfer to the piano. Learn to clap and count rhythm aloud with a metronome. Work on your theory. Good sight readers are well rounded musicians, they understand what they are looking at. The internet is full of folks selling sight reading "hacks". Hmm, my generation became good to great sight readers without any of these helpers by just doing it. You can too. That being said, I use the Royal Conservatory of Music books in my teaching of classical piano. A full well rounded curriculum that doesn't cut corners. Free resources: www.musicnotes.com. 1st page is free to view, use a tablet, and learn the first part of your favourite pop pieces. Expert musicians know what they are doing. With patience and methodical practice we can all realise our potential. Skilled musicians have worked on and mastered, to various degrees, the following four quadrants of piano study. They've built a repertoire of music they can play. 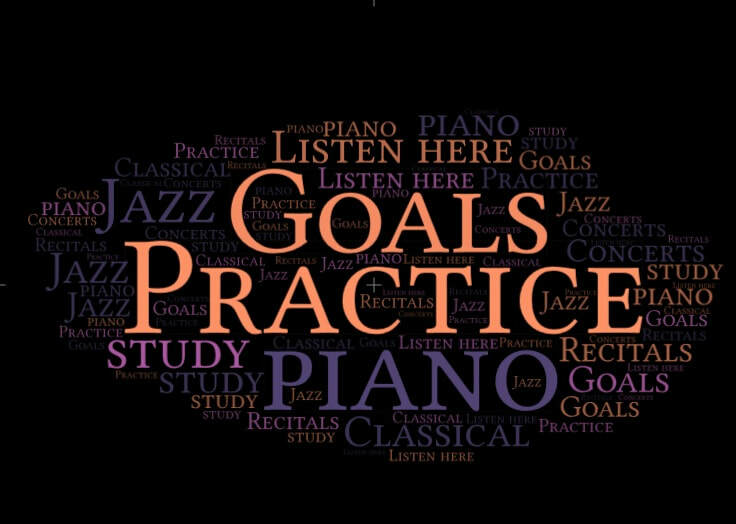 Wise students review this repertoire on a regular basis to build their confidence to perform and also to remind themselves they really can play something. They've learned to sight read. Thus, they can play for "fun" and secondly learn new pieces in a much shorter timeframe. They understand theory. They have learned to see the patterns in the music. Music is not constructed randomly. And, through extensive ear training they can hear and understand the structures of what they are playing. This really makes playing music easier. They have learned to really enjoy building their technique: Scales, chords, arpeggios. Far from drudgery it's an activity they look forward to. ​Call now for the fall of 2018. Most days are now sold out. I'm a professional pianist and music educator in West Toronto Ontario. I'm also a devoted student of the drums.